A good mystery is what a raining day needs. 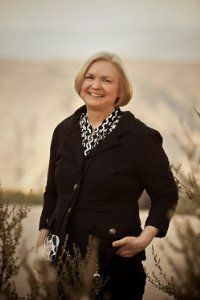 I was lucky enough to spend this past Wednesday with Jillan as she solves a great series of crimes. I thought the book was a excellent read that keep me interested and I was also playing detective with each turn of the pages. I have to admit I did not see the ending coming! Great Read. 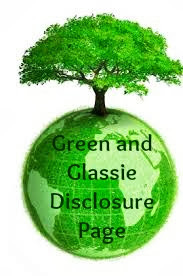 Fair Disclosure is the third book in a series...I will definitely be reading On Message and Open Meetings. I am purchasing the series for my sister-in-law for Christmas. A great gift! What a great present hope she enjoys the read !! 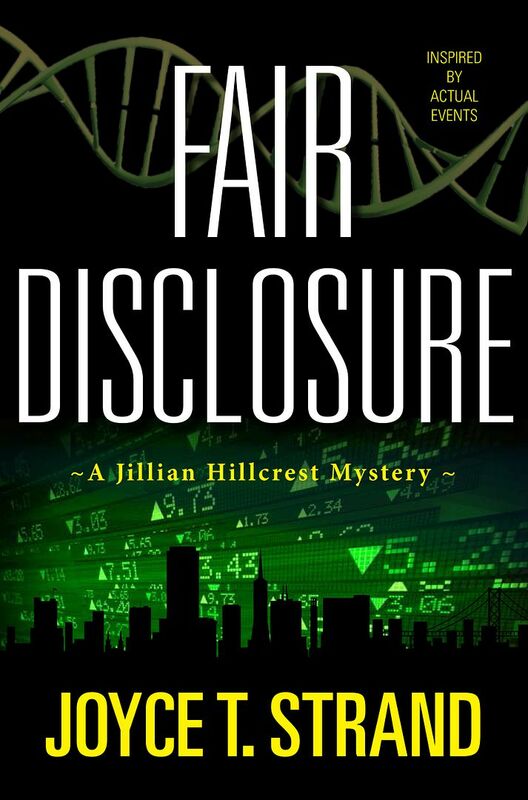 Thanks so much for "taking a raining day" to read and review my new mystery Fair Disclosure. I truly appreciate the time you spent, and am also intrigued with your recycled glass art. I'll get back to you on that! Thanks again.